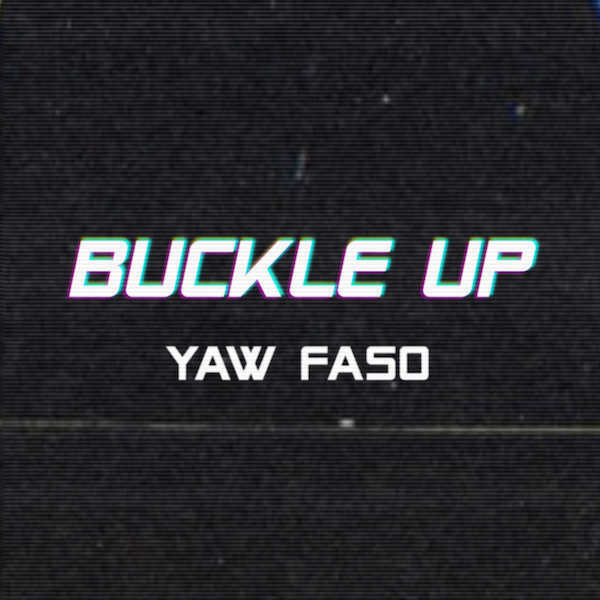 Yaw Faso has touched on love on top of his hypnotic rhythms, but this track shows a different kind of vulnerability we haven’t yet seen from the young star. 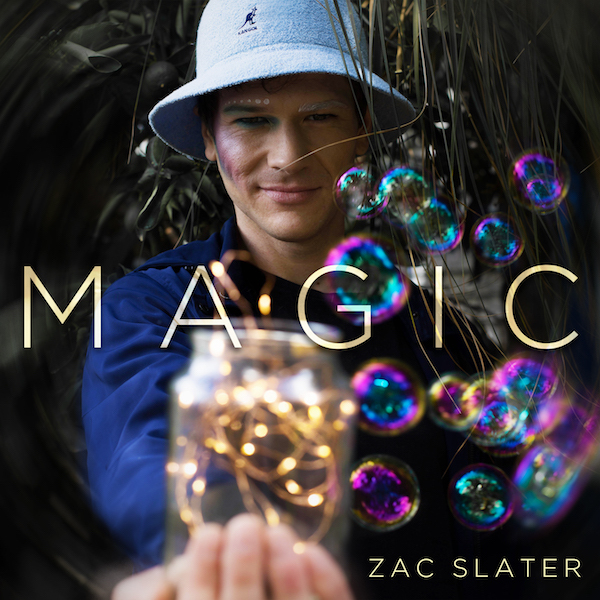 Zac Slater has been finding more and more things to smile about now that he has been putting all of his high vibe energy into creating an abundance of magical sounds. 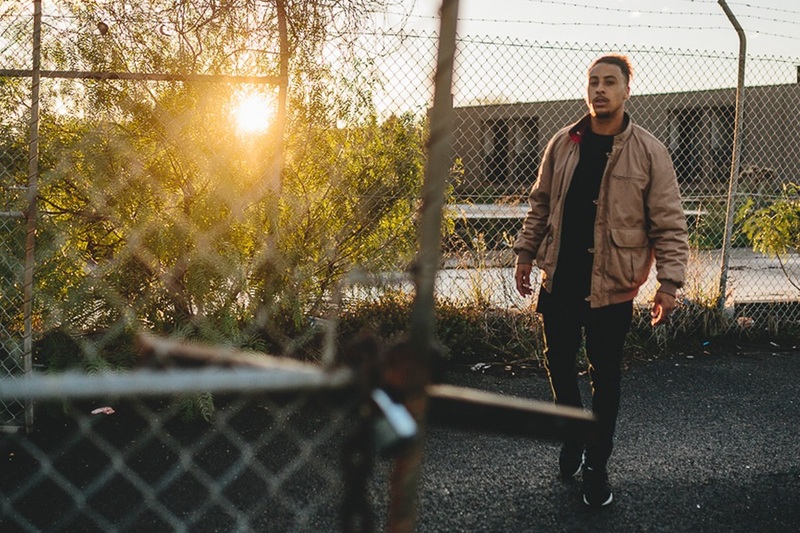 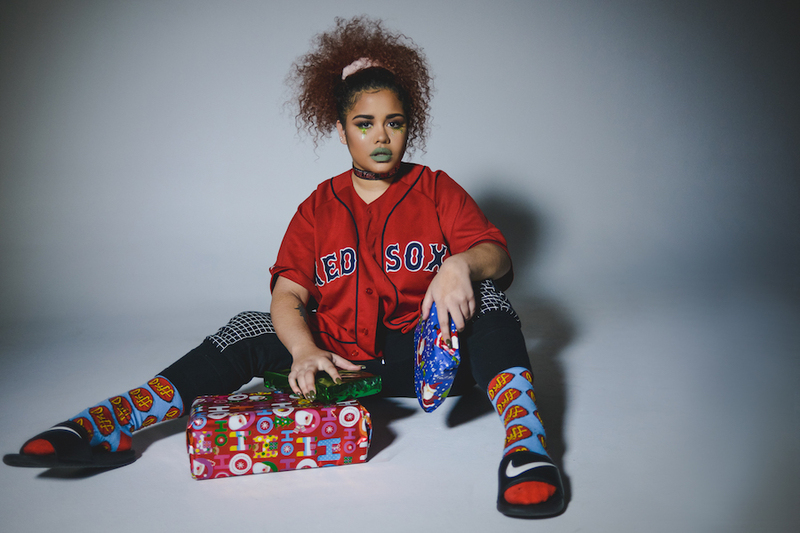 Though CEEKO has seemingly been quiet on the surface, it is no surprise that he has been conjuring up a deadly storm of passionate undertones within his musical collaborations.